Located 1.7 miles from German Clock Museum in Furtwangen, Apartment Ladstadt 1 offers accommodations with a kitchen. This apartment is 2.2 miles from Bregtal Ski Lift. The apartment comes with a TV. The bathroom features a shower. When would you like to stay at Apartment Ladstadt 1? Furtwangen is located approx. 30km east of Freiburg and is the highest city in Baden-Württemberg. 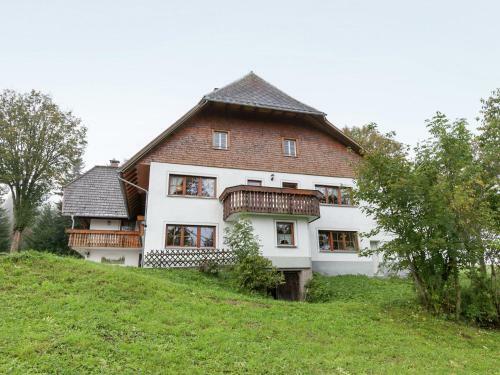 The charming Black Forest-style house is located approx. 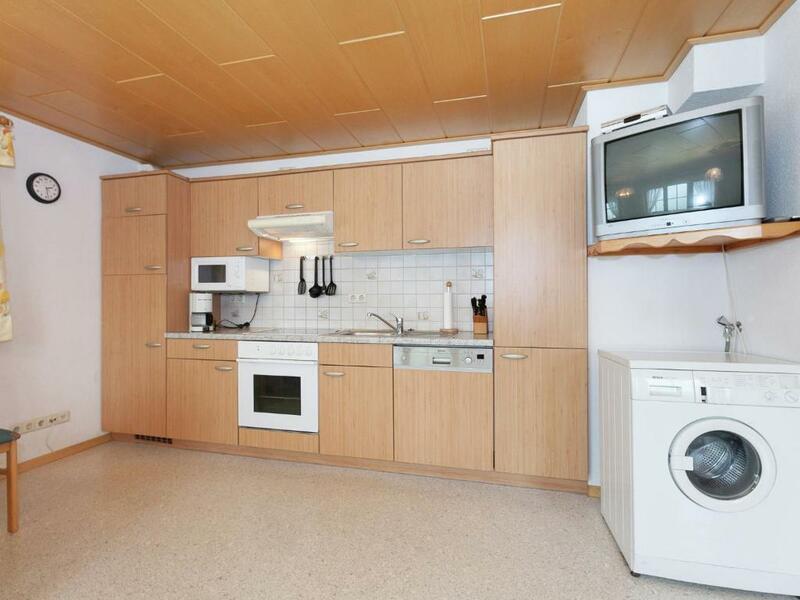 4km away from town in a quiet and sunny location. 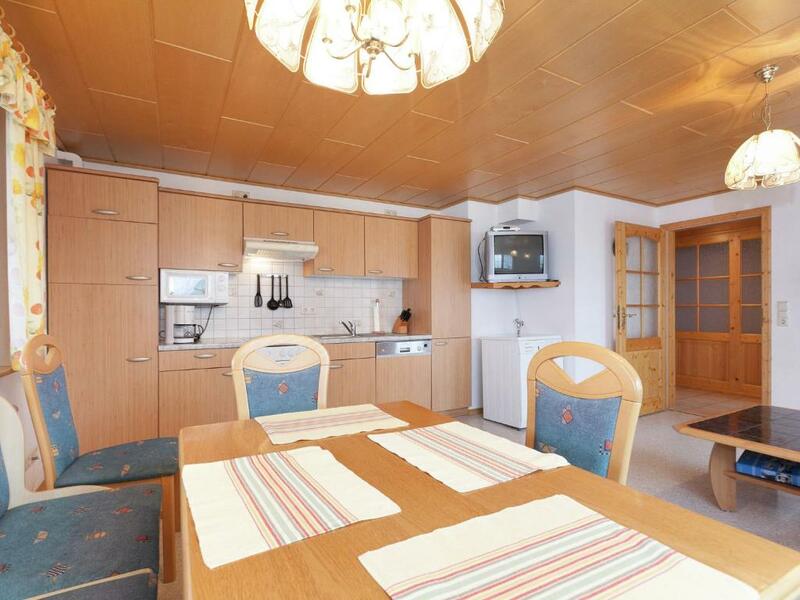 The beautiful apartment is located on the first floor of the house. 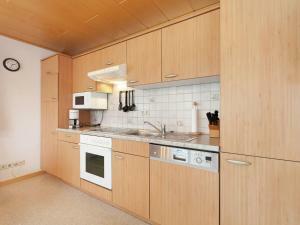 One of the two bedrooms is equipped with a private bathroom and is located in the corridor across from the apartment. Additionally, there is a balcony and a private terrace with comfortable garden furniture available. 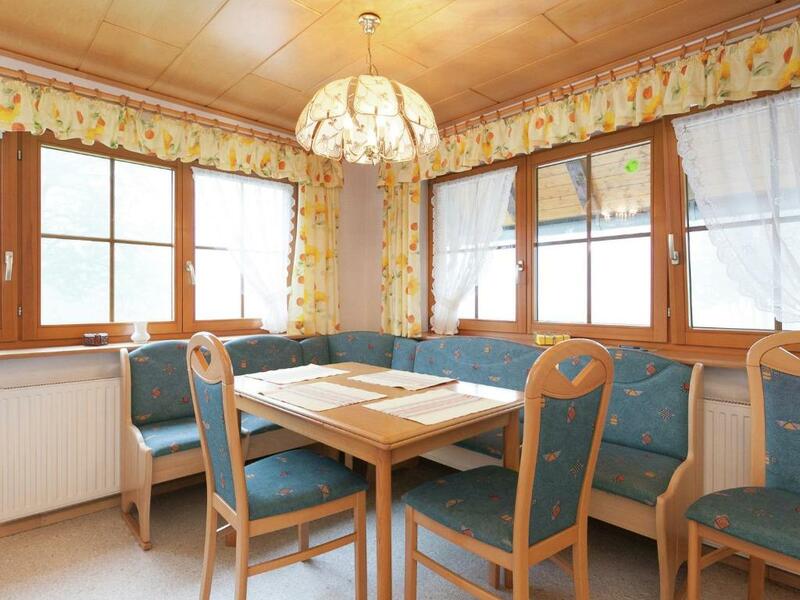 From here you can enjoy the marvellous view of meadows, forests and the surrounding Black Forest mountains. 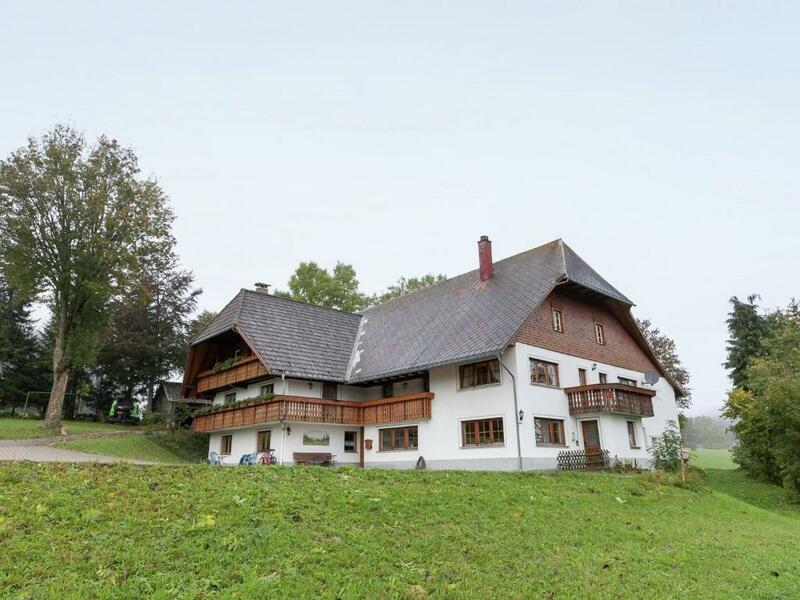 Furtwangen is a perfect starting point for day trips, for ex. to Freiburg, Strasbourg/Alsace, to Lake Constance, the Rhine Falls in Schaffhausen or to the famous Europa Park. The region offers many leisure activities for those seeking relaxation as well as for active holidaymakers. 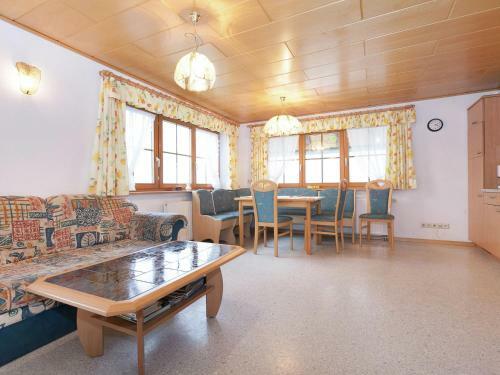 In Furtwangen itself you will find an outdoor swimming pool, a tennis and soccer hall, 1 ski lift in town and several ski lifts 10 to 15km away and over 50km of well-groomed cross-country ski trails. One of the numerous cross-country ski trails runs right by the house. House Rules Apartment Ladstadt 1 takes special requests – add in the next step! Apartment Ladstadt 1 accepts these cards and reserves the right to temporarily hold an amount prior to arrival. We need at least 5 reviews before we can calculate a review score. If you book and review your stay, you can help Apartment Ladstadt 1 meet this goal. Poor internet facilities, data roaming not good.Teenagers may find this difficult for two weeks. 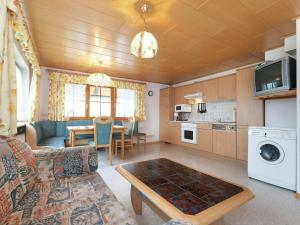 Good location for a quiet holiday.The apartment was well equiped.Plenty of space to relax. Excellent for people who want to walk or cycle.